1.1 Click 'Groups' in the menu, then the link to your group. 1.3 Scroll down to the assignment submission area. 1.4 Click Submit to complete the submission. 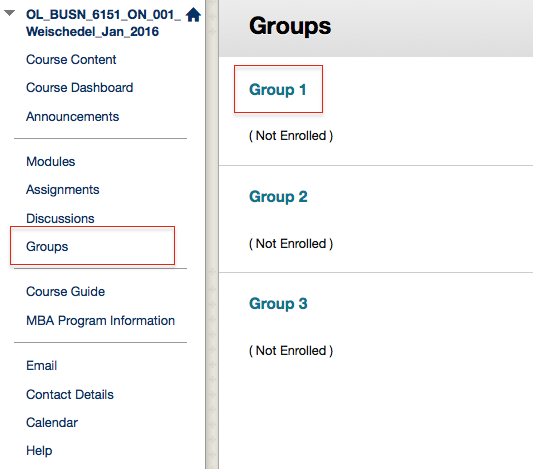 Group assignments in Blackboard Learn are located in each individual group area by default. They are not typically found with the individual assignments. 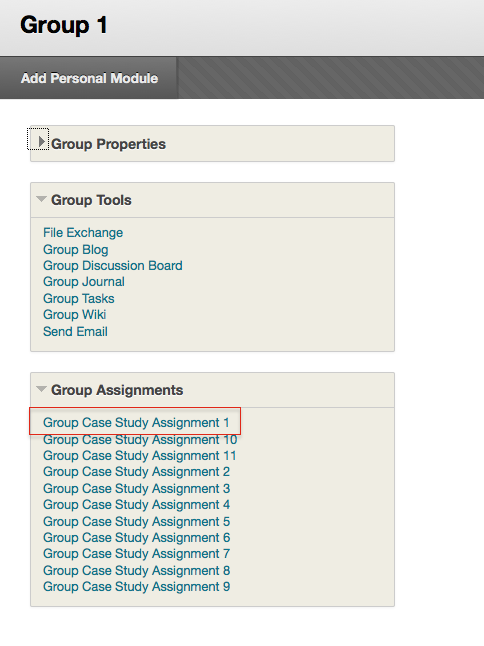 If you can't find your group assignment submission link, please look in your group area, as below. Your menus may look different from these screenshots. Click 'Groups' in the menu, then the link to your group. Scroll down to the assignment submission area. Click Submit to complete the submission. Unless multiple submissions are allowed, only one member of the group will be able to submit a file and the file will be submitted for all members of the group. This page was last edited on 13 January 2016, at 11:29.